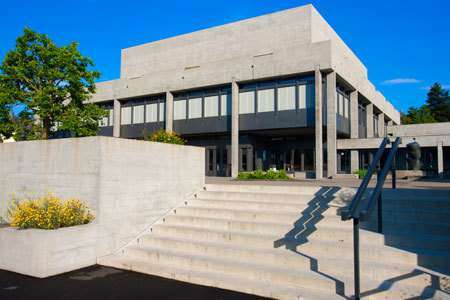 The University of St. Gallen only admits students who pass its entrance exam. We have a long track-record in coaching for these tests. We will show you how to perform at the peak of your ability under time and mental pressure. The academic pressure brought to bear on candidates while taking the University of St. Gallen aptitude test is very high. There are large numbers of applicants sitting the exam, complex questions to answer with too little time to solve them all. So what you need is a strategy. We offer this strategy. Our preparation seminar will give you a clear indication of your aptitude level as well as provide you with the formal setting for concentrating on your goal. All participants will receive a comprehensive study pack. On day one you will sit a mock aptitude test which is similar to the entrance exam set by the University of St. Gallen. This test reflects the original written entrance exam in structure and content. Following the test you will be given a large number of different practical exercises from our study books and course notes. The exercises cover five testing sections: pattern recognition, quantitative problem solving, linguistic systems, text analysis, tables and diagrams. We will familiarize you with problem solving techniques and strategies. The seminar also covers your preparation for the interview. You may choose to prepare for the University of St. Gallen entrance exam by yourself. Alternatively, you can enrol for a preparation seminar with us. Our experts have a long track-record in coaching for these tests. 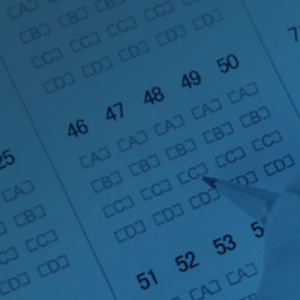 They know the pitfalls and tricks associated with these types of tests. You will benefit from an efficient studying environment, mutual support as well as continuous assessments of your personal attainment levels by our expert staff. Our staff are always on hand for questions and advice. Once you have completed the seminar, our TAT-team is available for follow-up questions and advice. Our University of St. Gallen entrance exam preparation seminar gives you the edge on your competitors for the limited number of university places on offer. We are delighted that most of our former candidates are now enrolled with the University of St. Gallen. Plan your personal success with us now and profit from our wealth of experience. 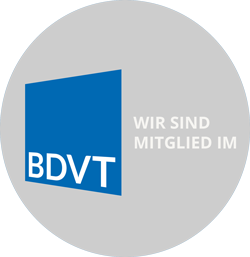 We are happy to offer individual coaching sessions in Cologne. Please enquire.